In any race of endurance, staying motivated is crucial to crossing the finish line. 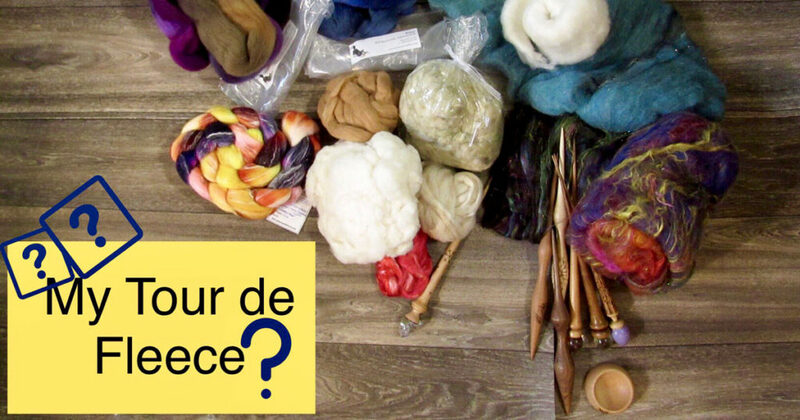 As the close of the Tour de Fleece looms but a week or so away, you may be enjoying a “spinner’s high”—or you may feel your motivation slipping like slick tire on a wet French road, having realized that that your 3-pound fleece won’t get spun after all. It’s time for a bit of recentering, to help refuel our energy tanks. Fresh air and sunshine can be restorative to creativity of any sort. Be it a short walk with a spindle or an early-morning outdoor spinning session, try going outdoors for a real mood booster. 2. Get together with friends—whether they craft or not. Take a few minutes to call a friend (you can even spin while chatting! ), invite a spinning friend over for a playdate, or grab a cup of joe with someone you haven’t seen in a while. 3. Find a palate cleanser. 4. Take a day off. Even if it’s not an official rest day for the Tour de France, you can make it your own rest day. (After all, unlike the cyclists, you can skip today and start again tomorrow.) 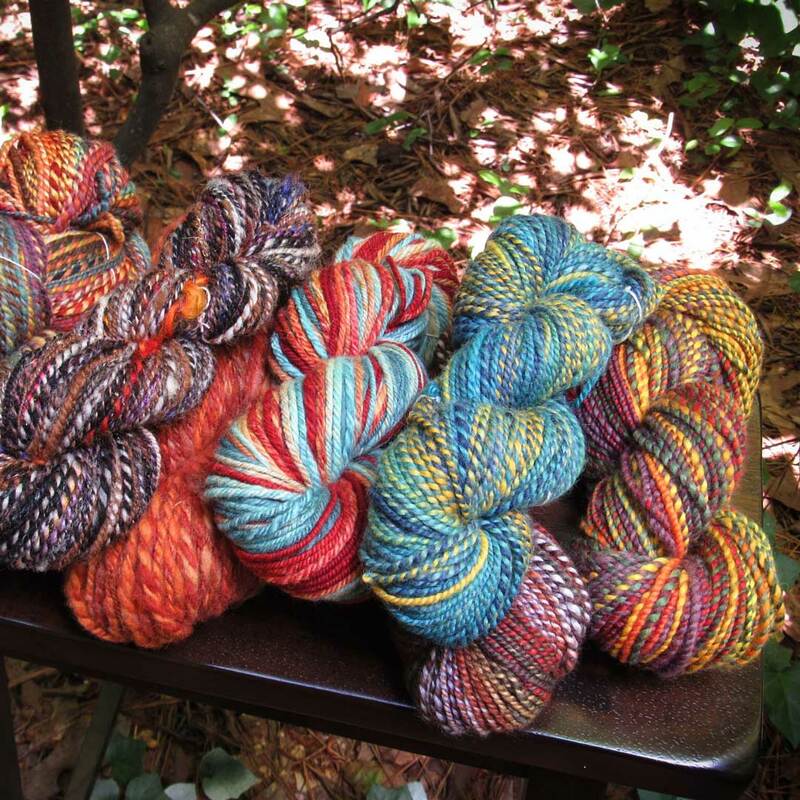 Instead of spinning, how about working on some of your knitting WIPs or warping your loom? Or go nuts and watch a movie with your mate or kids. Just step away from your wheel or spindles for a day. 5. Feast your eyes on the work of other spinners. 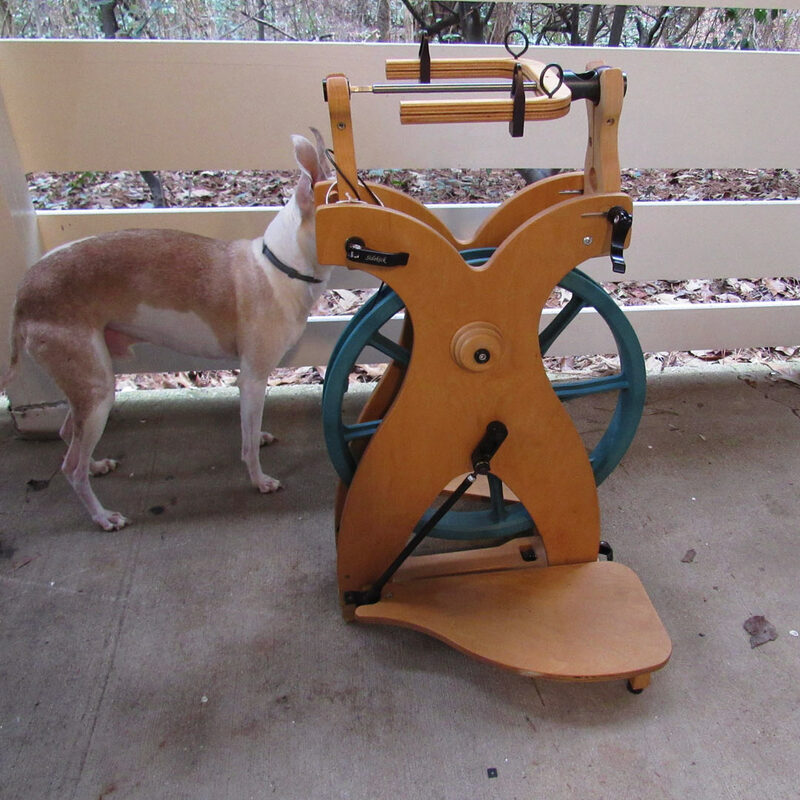 Part of the fun during the Tour de Fleece and other such challenges is getting to see the beautiful bobbin shots, spinning wheels, and finished handspun from handspinners all over the world. Perusing social media with your favorite event hashtags (find Team Spin Off spinners by using hashtag #spinofftdf2018) has its own way of providing inspiration. One more thing: It’s perfectly okay to change up your own plans at any point in the game. You have nothing to prove to anyone.